My name is Connie Weir and I am a Psychologist, Clinical Hypnotherapist and Eating Disorders Counsellor. I am delighted to have joined forces with Master Personal Training in Edinburgh to offer a TOTAL WEIGHT CONTROL PACKAGE to get you started on a healthier lifestyle. 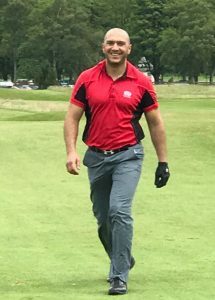 I am offering sessions with nutritional advice and hypnosis to help with problem foods and motivation and Haitham is offering a Personal Training Session in Edinburgh to introduce you to working out effectively.